This collection has not been fully processed. The following inventory is available. Paul Musser (1892-1951), B.A. 1916, was a member of the English faculty at the University of Pennsylvania before being named Dean of the College of Arts and Sciences and director of the College Collateral Courses in 1929. Ten years later he was promoted to Administrative Vice President of the University of Pennsylvania. During World War II, Musser held the important position as the chairman of the University Committee on National Defense which coordinated the University’s war efforts. Musser’s administrative papers from this position are found in the Executive Vice President Records, ca. 1941-1844 (Paul Musser, 1939-1944). He served in that position under Thomas S. Gates until he became Provost on June 30, 1944. 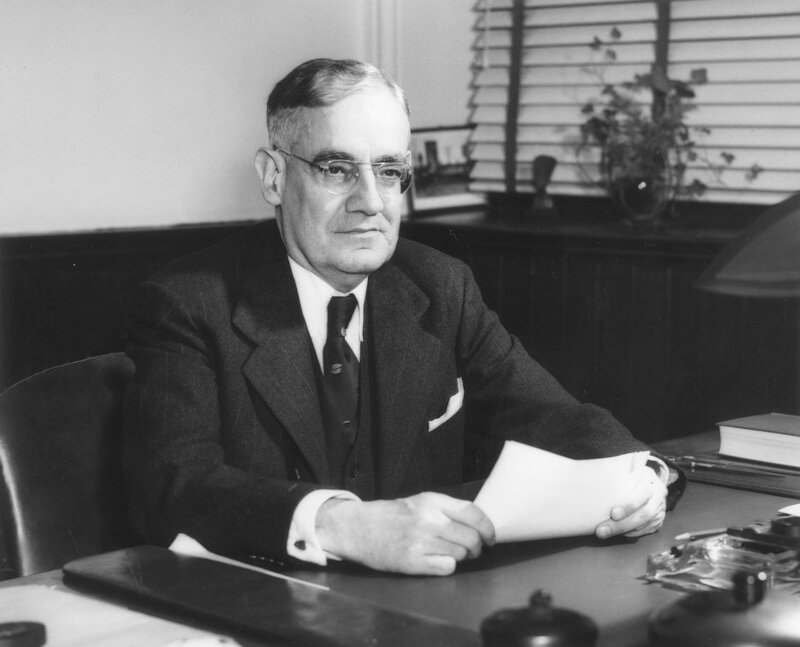 Musser served as Provost until July 1, 1951, when he was appointed Chairman of the University of Pennsylvania.